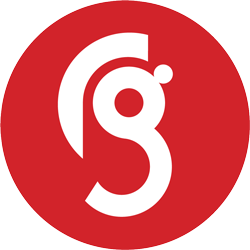 Red Giant goes back to 2001, but our experience in graphic design, publishing and web development (along with our relationships with many clients) pre-dates that. The projects we have undertaken over the years range from an eCommerce website for one the UK’s biggest dermatalogical specialists to the entire marketing collateral for The Queen’s 90th Birthday Celebration, an annual magazine previewing the Formula One season to a coffee-table book for one of the country’s leading equine scupltors. We can move very quickly; dexterity and agility are important weapons in our armoury. We thrive on pressure, we like long-term relationships, and a great many of the projects we have undertaken over the years came about because a client needed something in a hurry (isn’t that always the way…? ).